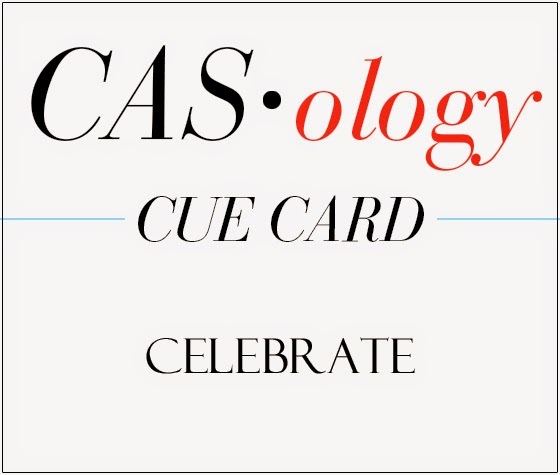 Congratulations to Lindsey, who guessed our 100th Cue Card! Today is Day 5 of our big celebration, and our featured designer is Joyce. 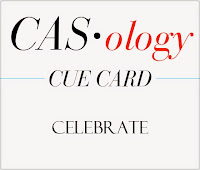 Be sure to read all about her at CASology and then leave a comment on her blog within 24 hours for a chance to win some blog candy! And don't forget to play along with us - there's a $25 gift certificate to Endless Creations, LLC & Everyday Cards up for grabs! Thanks, Ardyth! I am really looking forward to playing along for a month with such a talented team.